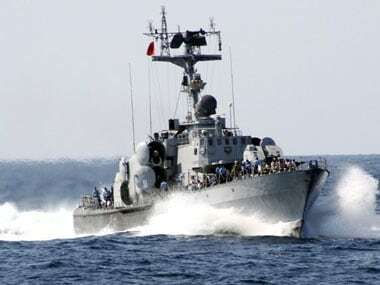 Iran's Revolutionary Guards said that the US Navy had approached their patrol vessels in the Gulf and fired flares in what it called a provocative move. 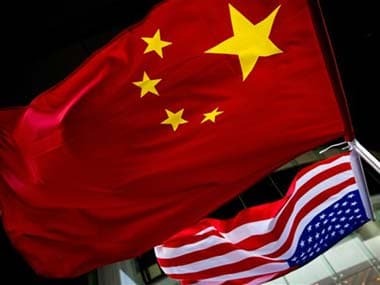 China on Tuesday called on the United States to stop "unfriendly" and "dangerous" military flights after two Chinese fighter jets intercepted an American surveillance plane over the East China Sea. 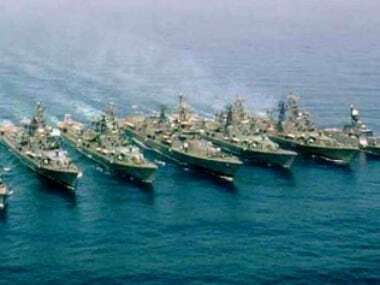 Amid a tense border row between India and China, navies of US, Japan and India started the 21st edition of Malabar exercise on Monday. 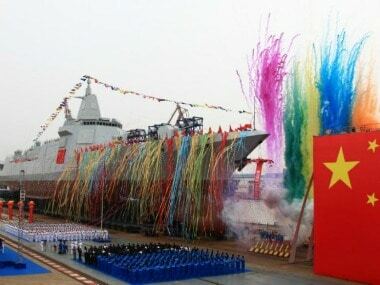 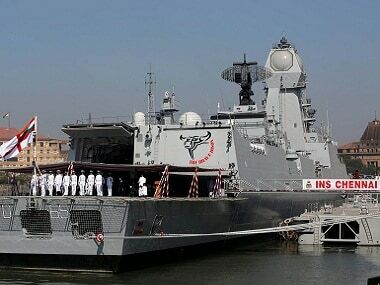 The tri-nation joint naval exercise Malabar 2017 is not targeted at China or connected to the border stand-off, senior officials said on Monday. 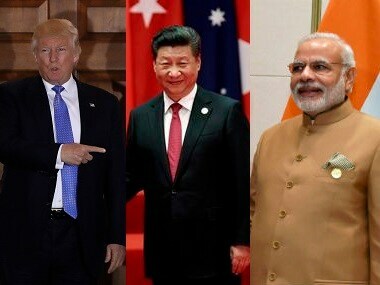 The three-nation Malabar Naval Exercise involving India, Japan and the United States maritime forces which began on Monday, is setting a great example to the world, a top US official said on Monday. 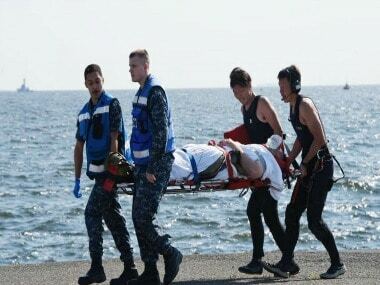 The site of a fatal collision between a US Navy destroyer and a container ship off Japan's coast is notorious for congested sea traffic. 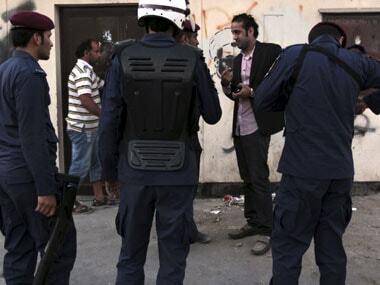 A bombing in a Bahrain town — which is home to a prominent Shiite cleric — has killed one police officer and wounded two.